Arizona native singer-songwriter Courtney Marie Andrews has released the second single off her forthcoming album May Your Kindness Remain, titled “Kindness of Strangers.” The new album, due out on March 23 via Fat Possum Records/Mama Bird Recording Co., was announced earlier this month along with the release of its lead single/title track. 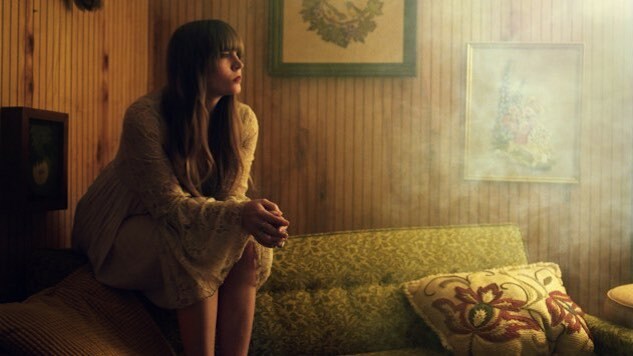 Andrews will tour in support of her new album, with stops including SXSW and venues in L.A., New York and Nashville. You can find her tour slate here. May Your Kindess Remain is produced by Mark Howard, who was worked with numerous folk and country artists, including Bob Dylan, Emmylou Harris and Tom Waits. The album was recorded at a rented house in L.A. over eight days. The people that I’ve met on the road these past few years got me thinking about my childhood, and the people around me that I’ve known, and the stories that come from my family. It became clear how many people are struggling through the same issues. People are constantly chasing that bigger life. A lot of people are poor in America—and because of those unattainable goals, they’re also mentally unstable, or sad, or depressed or unfulfilled. A lot of people—myself included at some point in my life—are loving somebody through this. That’s sort of the theme of the record: coming to terms with depression and the reality of the world we’re living in. The new album follows Andrews’ breakthrough album Honest Life, which made Paste’s 50 best albums of 2016 list. Listen to “Kindness of Strangers” and Andrew’s 2016 Daytrotter Session below, and see the May Your Kindness Remain cover art and tracklist further down. 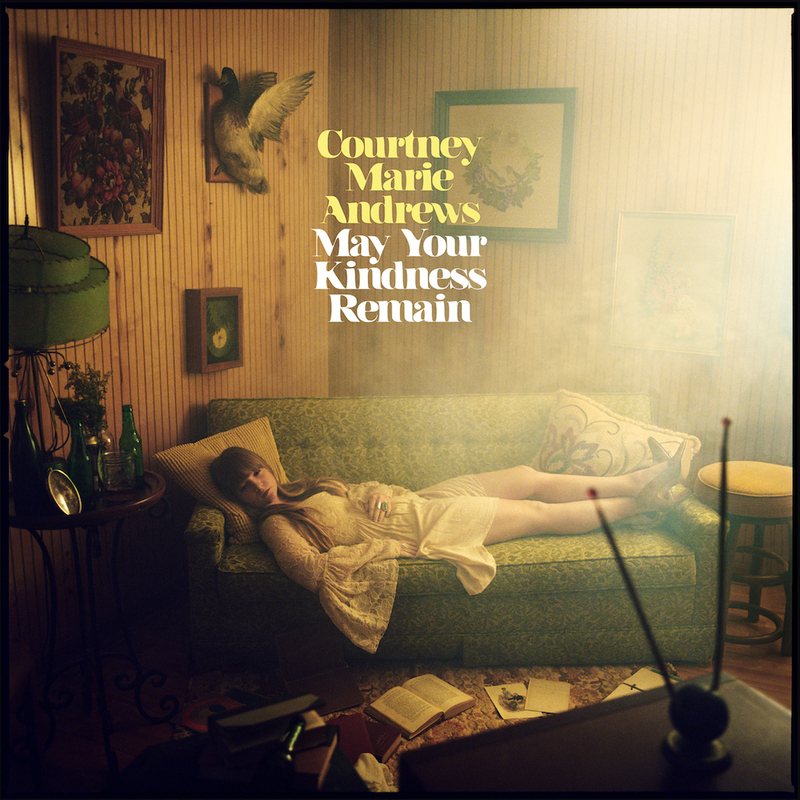 Preorder May Your Kindness Remain here.